The era of the video game subscription seems to be closing. Massively multiplayer online role-playing games like Star Wars: The Old Republic are giving up subscriptions after being open for just one year. It’s not just MMOs though. Activision and Electronic Arts were both hoping that subscriptions would open up a new stream of revenue from players of their big first-person shooter games Call of Duty and Battlefield. While both Call of Duty Elite and Battlefield Premium drew in a large number of members, at least Activision is calling it quits. 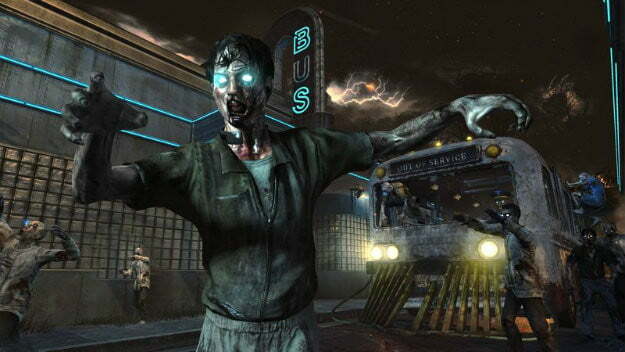 Going forward, all Call of Duty Elite services will be free for Call of Duty: Black Ops 2. Call of Duty Elite, while a questionable success according to users, was undeniably successful as a business. As of May, Activision has 10 million registered Elite uses, 2 million of which were paying customers. That’s a fraction of the 40 million monthly active users playing Modern Warfare 3 at the time, but a substantial sum of new revenue all the same. The method for generating that revenue wasn’t smooth enough though, and it created divisions in the Call of Duty community. Michael Olson, a market analyst with investment bank Piper Jaffray, said that by making Call of Duty Elite free, Activision stands to generate more than $80 per Call of Duty: Black Ops 2 player as opposed to the $75 to $80 generated by the average Modern Warfare 3 player.